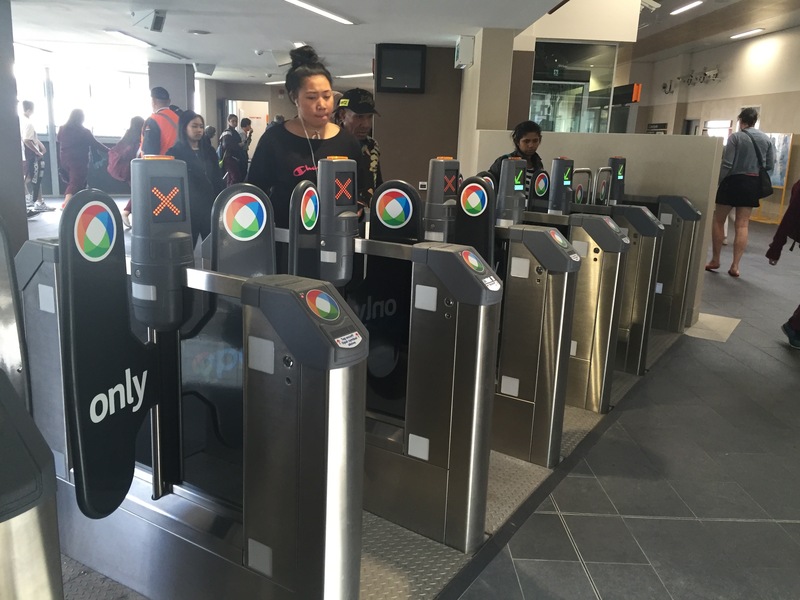 NSW Minister for Transport and Infrastructure Andrew Constance today announced the next stage in the rollout of ‘jump-proof’ ticket barriers at train stations with the installation of six new gates at Bankstown Station. The Opal-only gates help to reduce fare evasion with higher gate paddles making it much harder for people to jump over them. 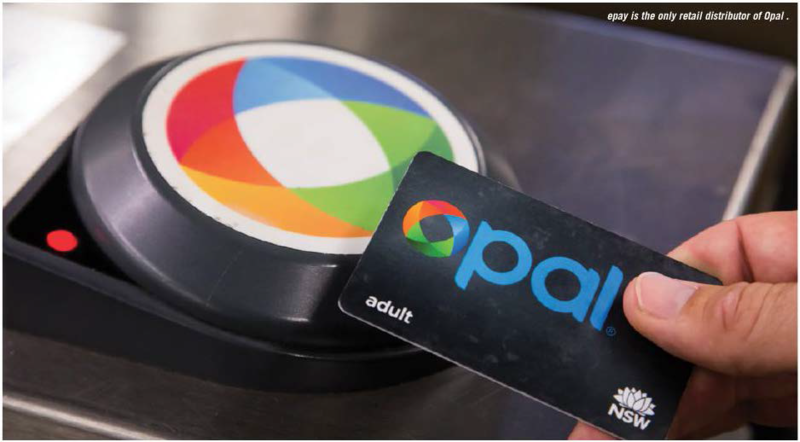 Two and a half million cards issued and rising, 1800 retailers and growing – the signs definitely suggest the public, as well as retailers, have taken to the Opal card in a big way. 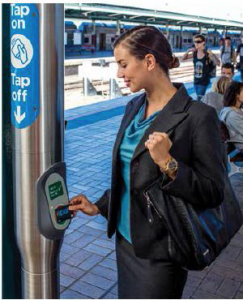 That distinctive ‘ding’, as the machine reads the tap on or off of yet another traveller’s Opal card, is becoming a sound as synonymous with Sydney as the squawk of a cockatoo or the honk of horns at rush hour. 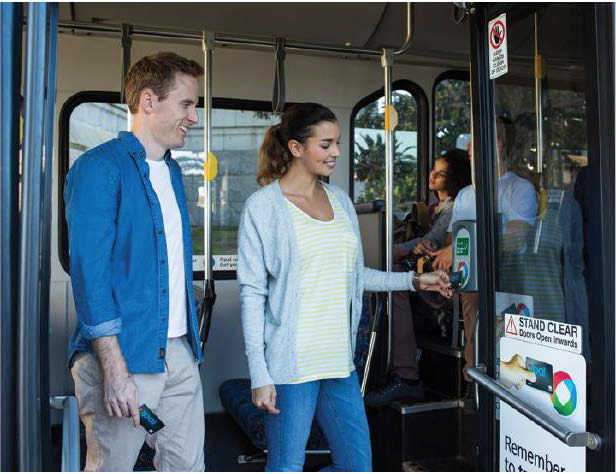 It’s now the transport ticket of choice for the majority of Sydneysiders, even surpassing paper tickets – which will eventually be phased out in favour of the Opal card. 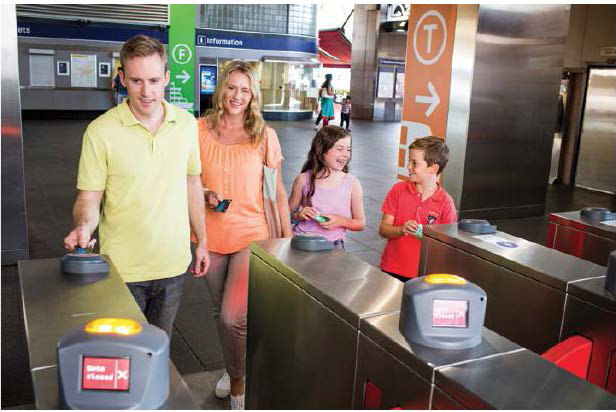 It’s also just been rolled out across the Sydney Light Rail service, meaning travellers can use their Opal card across the entire public transport network from Bathurst to Bondi and Dungog to Bomaderry. Former NSW Transport Minister Gladys Berejiklian was, not surprisingly, glowing at the uptake of Opal by people in NSW and by travellers to the state. “It’s great to see so many customers embracing Opal and enjoying the benefits of cheaper and convenient travel. 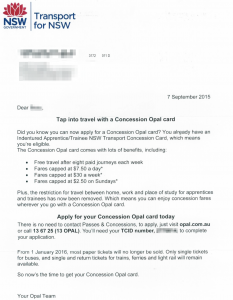 To be at two million Opal cards at this stage of the rollout is phenomenal,” Ms Berejiklian said. The rollout of the Opal card has also been extended to full time tertiary students, meaning tens of thousands of new customers can now apply for cheaper and more convenient travel. 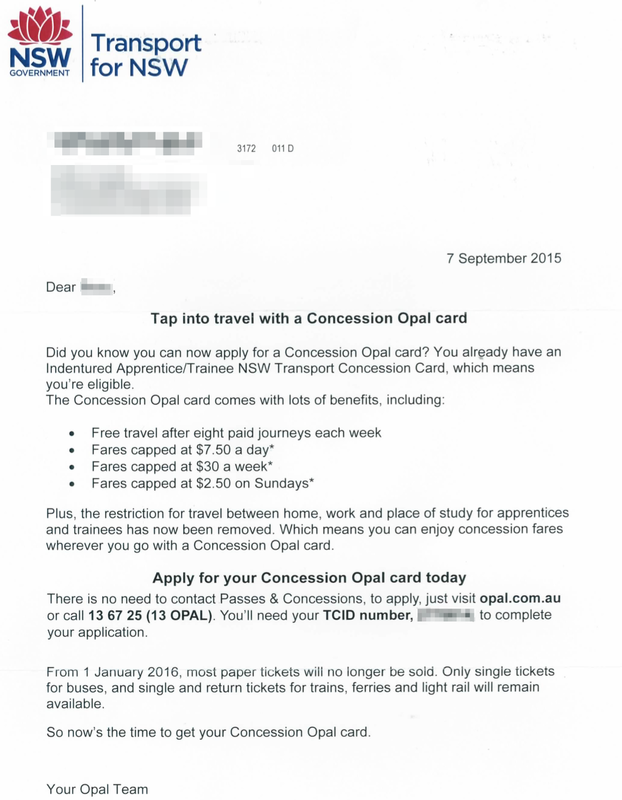 Seven tertiary institutions have now gone live with the concession Opal card, with eligible students from the University of Sydney, University of NSW, University of Notre Dame, Australian Catholic University, The University of Wollongong, Macquarie University and Navitas English already able to apply for their Opal card. “Eventually more than 250,000 tertiary students will be able to apply for the Concession Opal card and get a 50 per cent discount on the already cheaper Adult Opal fares for trains, buses, light rail and Sydney Ferries,” Ms Berejiklian said. Opal sites are prioritised based on location, but if you are interested in becoming a possible future site, you can call customer service on 1300 301 408 or email epaysupport@epayaust.com.au. 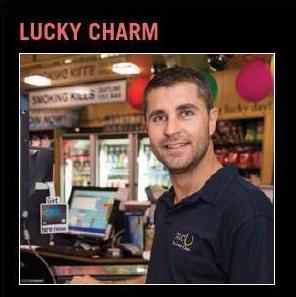 Nick Theos’ Lucky Charm store is enviably placed when it comes to Opal card retailers. 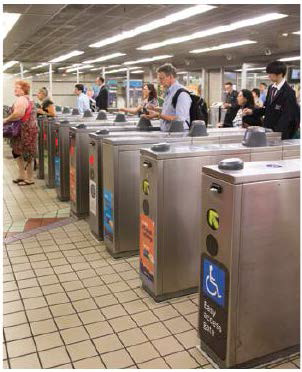 He is situated mere metres from one of the busiest public transport hubs in Sydney – Town Hall Station. Those numbers seem phenomenal, and with a return of 2.5 percent for every transaction, the benefits start to add up. The Lucky Charm store, in the lower ground level of the Queen Victoria Building, was one of the first retailers to be granted the right to sell Opal after being included in an initial trial period over a year ago.